Recently, FTF was claimed on a cache in France that sat for over 12 years before being found. However, the finder of that cache declined to be interviewed by this blog, as he is a Groundspeak volunteer reviewer elsewhere in Europe. We did not know they were a reviewer before contacting them, and can totally understand that. Since we are the blog for an alternative or indie Geocaching website, we can tell you that in our world (Navicache.com, to be exact), FTF was recently claimed on a virtual cache created on August 10th 2004. 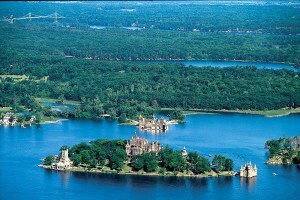 The cache is on the somewhat famous Island in the foreground. 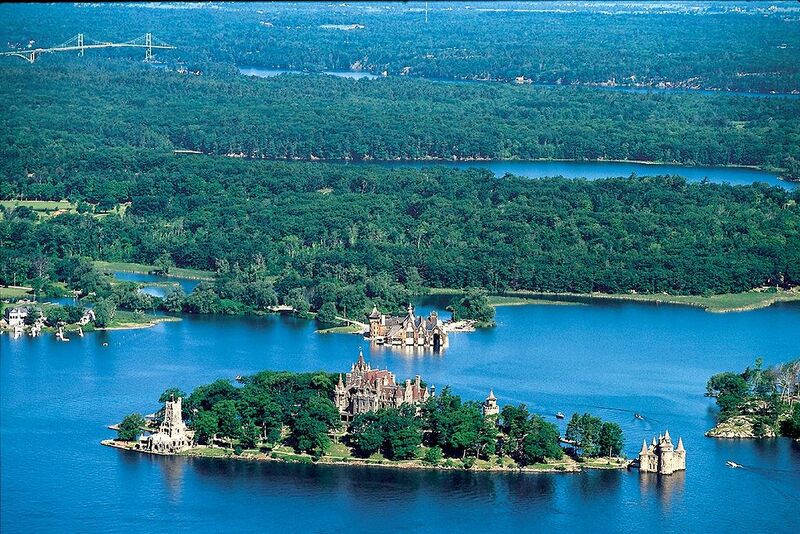 Do you know where that is? 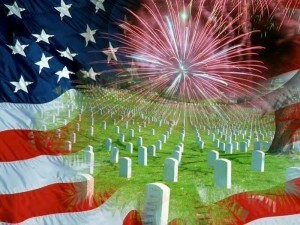 Memorial Day weekend is coming up in The USA, where OpenCaching North America is based. 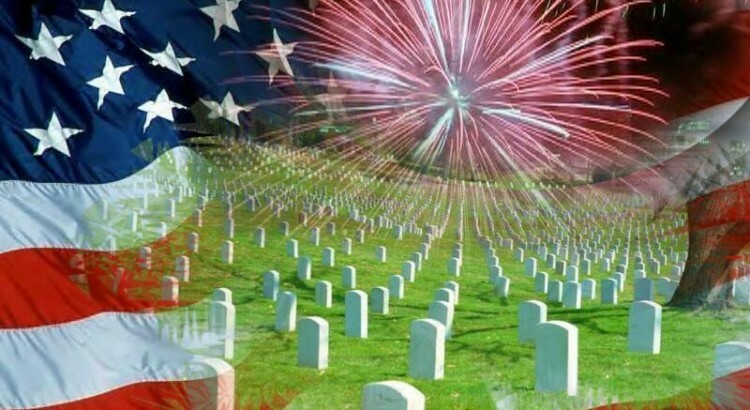 Since we have many readers (and even users) from outside the USA, our “Memorial Day” is celebrated the last Monday in May of each year, and is for honoring the Men and Women who died while in the service of our armed forces. Please, if you’re an American take some time to remember and honor these Men and Women in some way of your own choosing during the long holiday weekend. You can read about the long history of our Memorial Day (once known as Decoration day) in this Wikipedia article. There is no denying that Memorial Day weekend has, over the years, increasingly become known as the traditional start of the Summer vacation season here. And for the relatively new hobby of Geocaching, it has become one of two weekends designated for the holding of the American phenomenon known as GeoWoodstock, an annual Geocaching (Mega) event. It can also be held the nearest weekend to our July 4th Holiday, known as Independence day. The choice of which weekend is up to the organizers of the event. The Florida Geocaching Association, host of this years event, has chosen Memorial Day weekend, as have the majority of the hosting organizations over the years. We won’t get into the history of GeoWoodstock too much here, because who knows, we could think about it a few weeks out next year, and actually have an interview with it’s founder! And yes, it was founded by one guy, who held the first one June 21st, 2003, at a Boy Scout Camp in Louisville, Kentucky. All these years later, GeoWoodstock XI (that would be the 11th edition, if you’re not into Roman Numerals), is being held Saturday, May 25th, 2013 at the Circle B Bar Reserve in Lakeland, Florida. Now for some shameless self-promotion! Geocachers Unlimited is a loose organization of Geocachers who use alternative Geocaching websites in addition to Geocaching.com. They can be found on Google+ and Facebook. 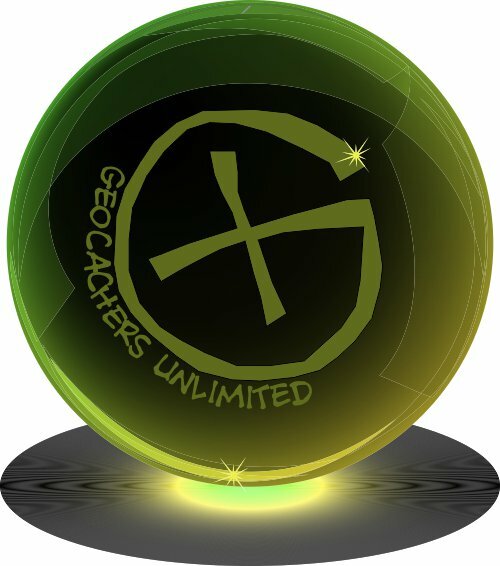 They will be hosting the event Geocachers Unlimited Meetup @ The Mega listed on our website, as well as on Gpsgames.org, Terracaching.com and Navicache.com. This is usually a short event (the Blogger himself attended one at GeoWoodstock IX), but there is nothing “flash mob” about it. Just a meetup, as the name suggests. You can expect to see some moving caches loggable on our website passed around, as well as meeting site admin Dudley Grunt. The time of this event is 12:00 Noon. Are you one of the thousands of Geocachers from all over the world attending GeoWoodstock XI in Lakeland, Florida, USA this weekend? If so, feel free to comment to this blog post, and share your experiences! Welcome to the first “Sporadically featured OCNA Cache”, a feature promised in the very first blog post. Above is a picture of Niagara Falls, more specifically, the American Falls, as taken by the blog author from the Maid of The Mist tour boat. If you’ve never been to Niagara Falls, you can read about the three waterfalls collectively known as Niagara Falls on Wikipedia. 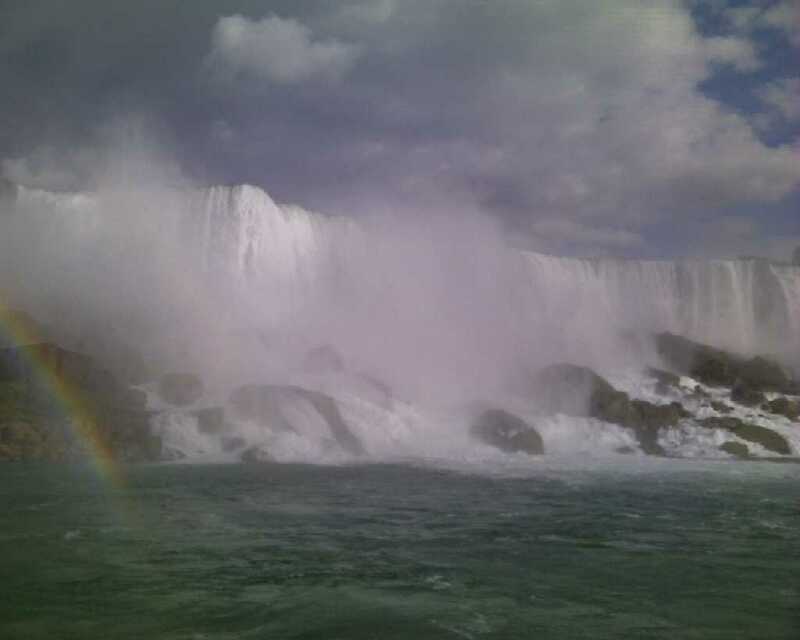 The task of visiting Niagara Falls from below, which can be accomplished only through one of four “paid” access options, is the object of the Virtual Cache A Virtual Made in the Mist, created on July 6th, 2011, by Opencaching North America Admin DudleyGrunt.